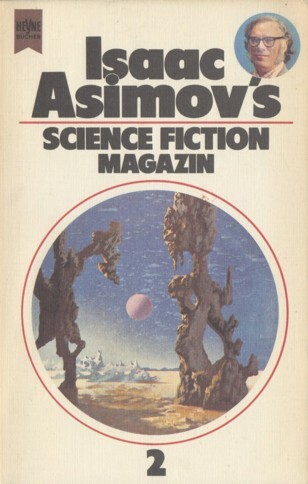 The copyright is assigned for the years 1977 & 1978 to Davis Publications, Inc.
Month of publication from Science Fiction Times #145. Editor on behalf of Heyne: 'E. Senftbauer' (a pseudonym used by Wolfgang Jeschke).